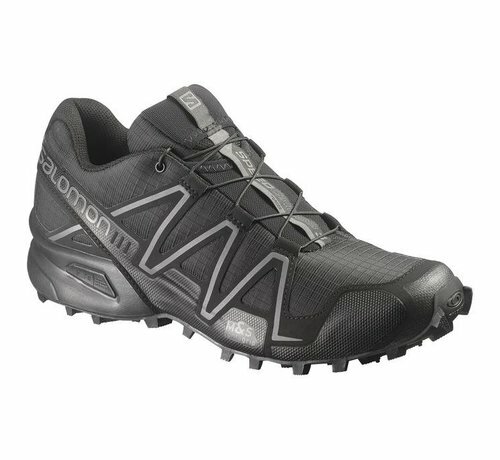 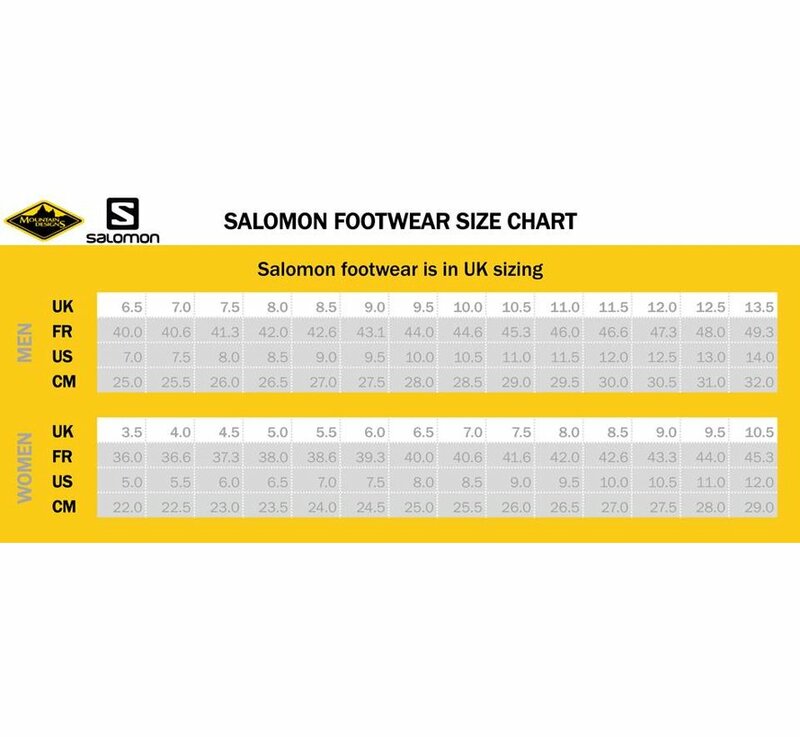 Salomon Speedcross 3 Forces Shoes (Black). Salomon's Iconic SpeedCross Trail running shoes feature lightweight and precise fit, with aggressive grip in all conditions. 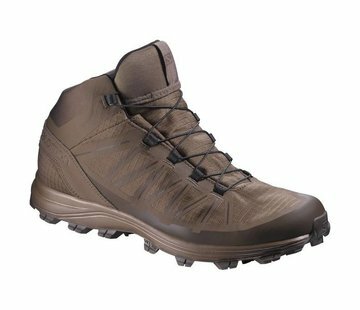 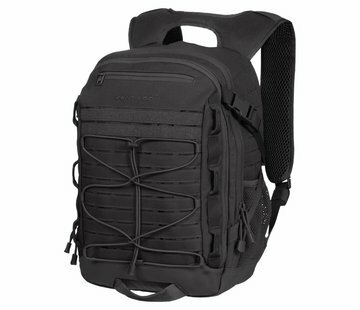 Ideal for training and fast assaults in mud, wet, and snowy conditions.